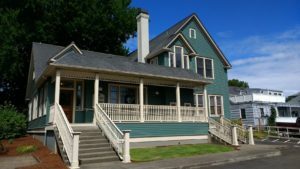 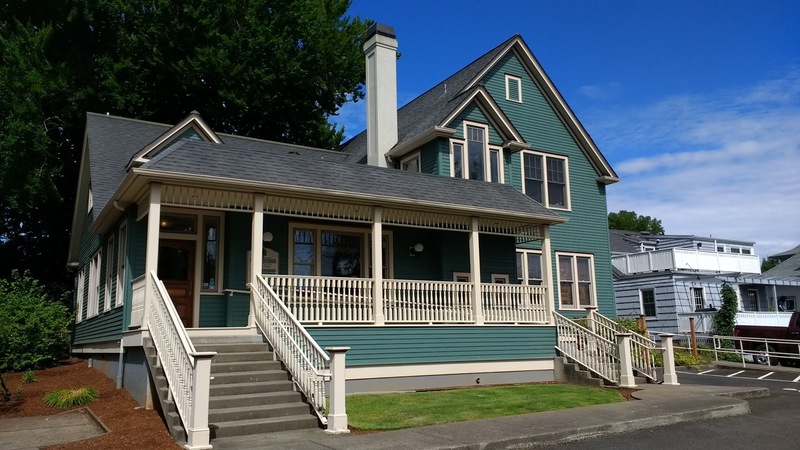 This is a page dedicated to pictures and stories submitted by contractors of paint projects that Salem Paint Company has helped them with. 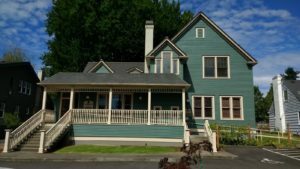 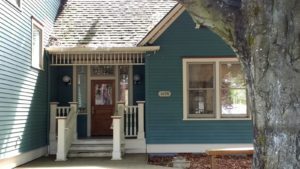 Liberty Beech Dental’s office on Liberty Street was painted by True Painting using California Paints Fres-Coat Velvet Flat. 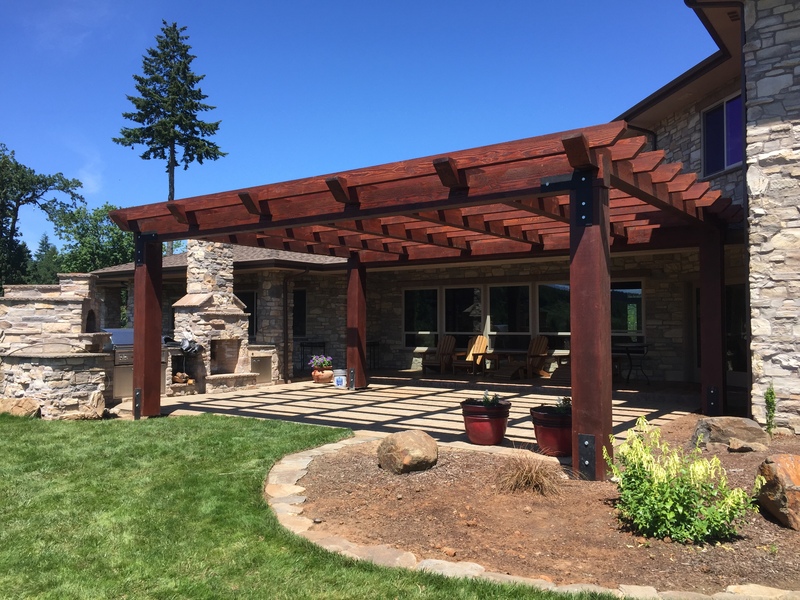 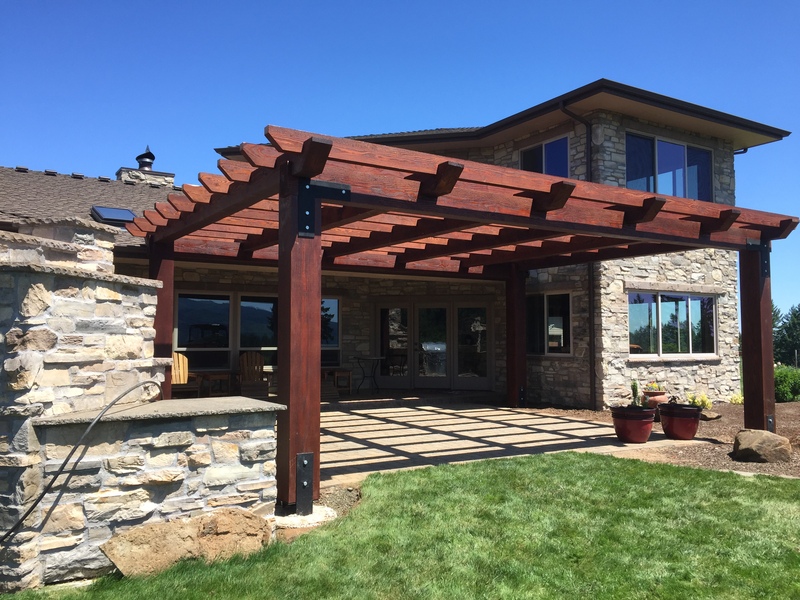 This Pergola constructed by Scott Tallon Construction, Dallas, OR. 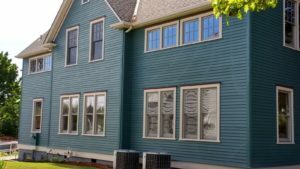 is finished with Sikkens Log and Siding Finish. 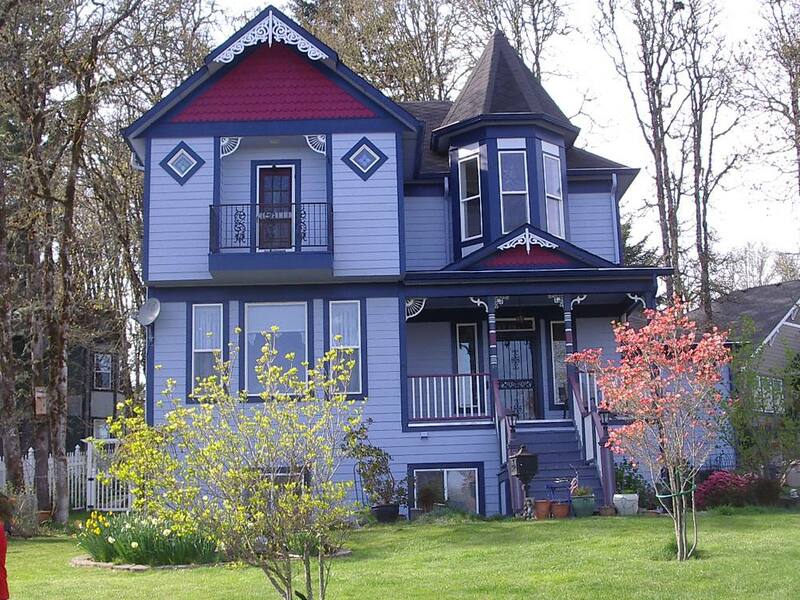 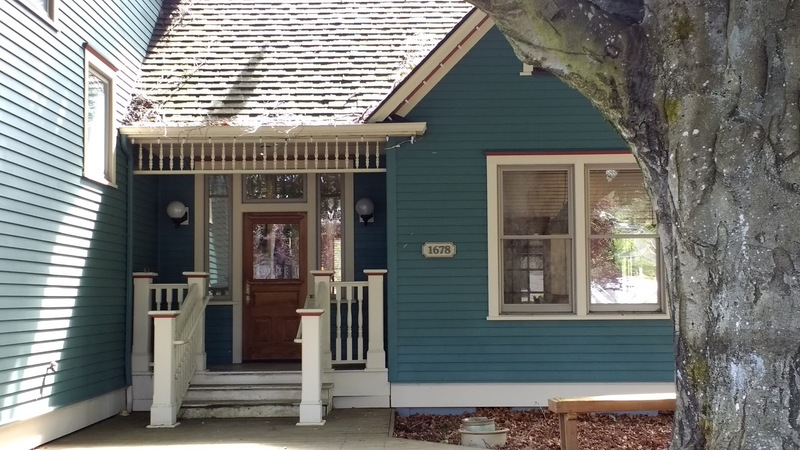 This home painted by Your Home Painting truly came out spectacular. The main body color is PPG Sailor Boy, the light trim is PPG Iceberg, the dark trim is PPG Annapolis Blue and the red is a custom color we matched at the store. This page is dedicated to Contractors. 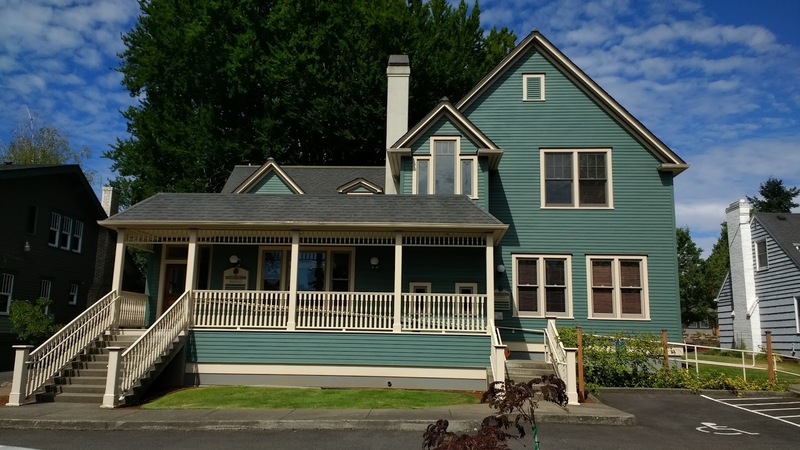 Contact us with pictures and story of projects that Salem Paint has helped you with.